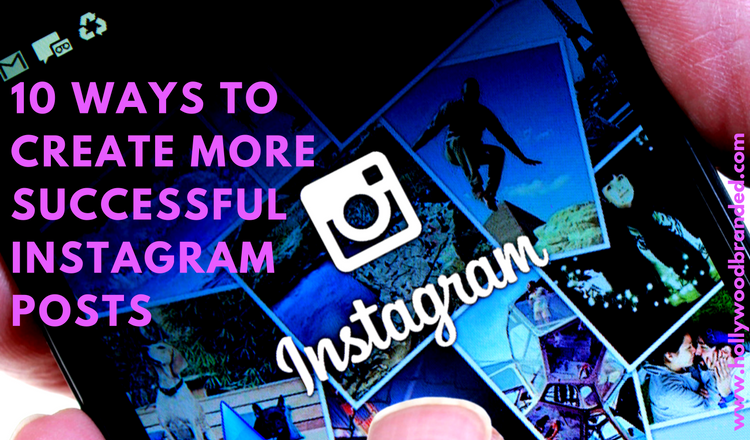 Why Should Brand Marketers Pay Attention To Instagram? You’ve heard it a million times. “Social media is constantly changing” and “social media marketing is vital to targeting millennials.” Okay, So you have a Twitter, you have a Facebook and those are both important, but it's important to ask yourself- am I using my Instagram account to its fullest potential? It cannot be understated how instrumental Instagram has become to effective marketing in today's market. In this blog post, Hollywood Branded takes a look at why Instagram is so effective and provides 10 steps for brand managers to create more successful Instagram posts to promote your brand and improve your marketing strategy. Every brand (and their agency) gets excited when they get that phone call to become a star on that next great TV show or film. Unfortunately, time is of the essence, and if you don’t have a product placement strategy plan in place to seize that golden opportunity, your brand will be left in the dust. While concerns will be valid as to whether or not the production will be a good fit, taking too much time to consider after the fact may cost you – if your response is not immediate, it is likely the production will be calling your competitors, seeking the next yes answer before you have made up your mind. But there are steps you can take to have a strategy plan in place, and be at the ready to know if you even will want to move forward. 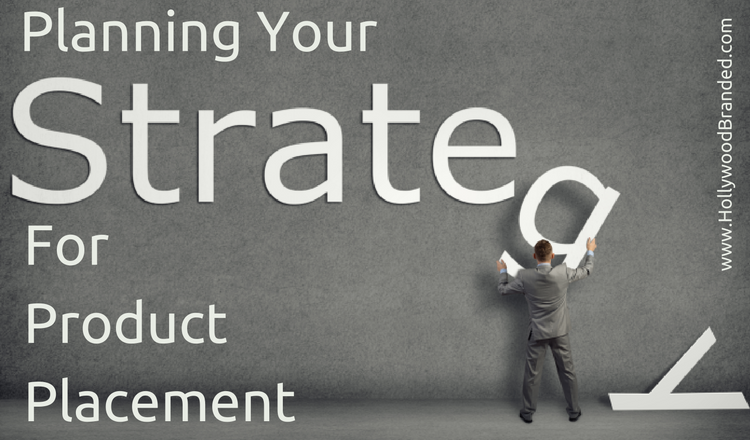 In this blog, Hollywood Branded shares two important steps in planning product placement strategy for your brand. Today, one of the best ways to reach a hyper engaged audience is by having your brand be embedded in the social media content your targeted consumer views throughout the day. One option all brands should be exploring is creating their own content – but the reality is what you produce will only be shared within your own social universe. So what’s a brand to do if they want to reach new viewers and potential purchasers? Partner with someone else who already has the market cornered. There are several options – you can work with a blogger to have your product reviewed and written about; or develop a relationship with a social influencer to have your brand incorporated into a photo, gif or video. Or a third option is to work with a content producer and digital platform to have your logo and brand become part of the content they are creating AND distributing. 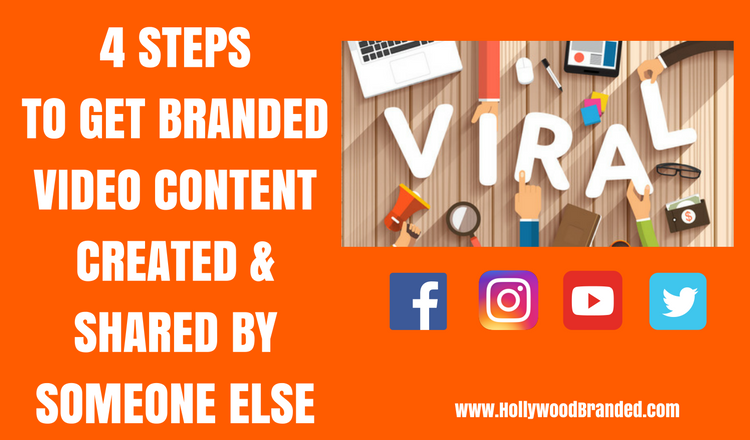 In this blog Hollywood Branded shares 4 steps for brands to get branded video content created by someone else and shared beyond their own social media universe - and who our favorite content producers are to work with. One of the best ways to engage consumers through entertainment is with a quality entertainment partner such as a feature film. And best yet - brands can do this with NO FEE paid to the content owner. 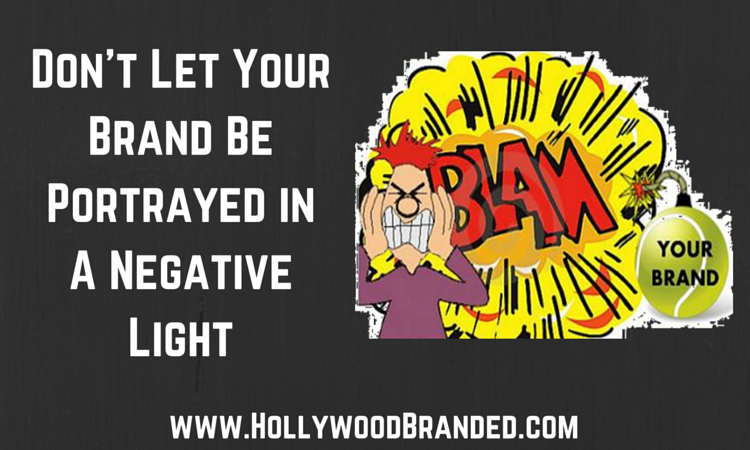 The silver screen is a mega example of a large-scale promotion for a brand, so it needs some strategic thought. These types of strategic content partnerships can extend well beyond the silver screen with the opportunity to leverage TV content, SVOD and even music videos. In this blog Hollywood Branded looks at four key steps for brands to better understand and maximize an advertising partnership with a movie partner. The hottest TV show in Hollywood has an opportunity to feature YOUR brand – with a major character! Before jumping up and down with Glee (yes, even that show too featured product placement in both a positive anda negative light), the brand manager needs to do a little detective work. The first step? Know the scene the brand will be featured in and ask for the entire script – or at least the script pages featuring the brand. Key information to find out: Will the brand usage reflect in a positive manner? In this blog post we share steps to take to help make your product placement a positive experience for sales impact.